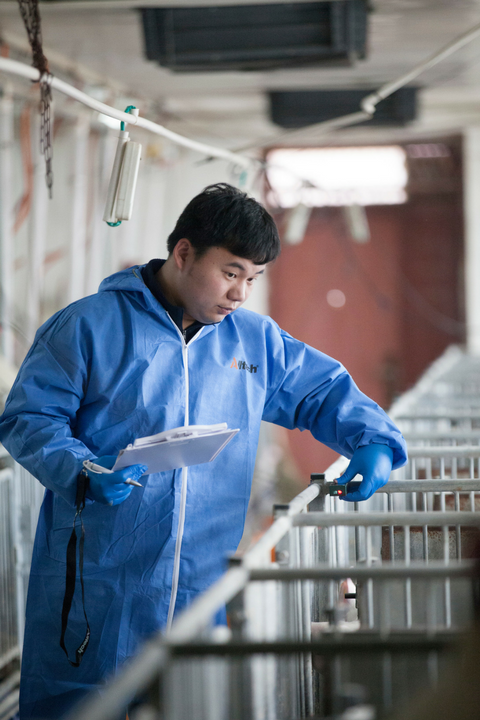 At Alltech, we realize that raising high quality, efficient and healthy animals is far more than a simple task, which is why our support goes beyond nutrition. The Alltech® On-farm Support program partners with producers around the world to help them reach their goals, troubleshoot issues and lay a foundation for a profitable and sustainable future. Bringing together almost four decades of research and field-proven products with a team of committed experts, the Alltech On-farm Support program can help you increase your efficiency, productivity and profitability. Through our innovative study of nutrigenomics, our nutritional technologies help animals maximize the nutrients in their feed for optimal well-being and performance. 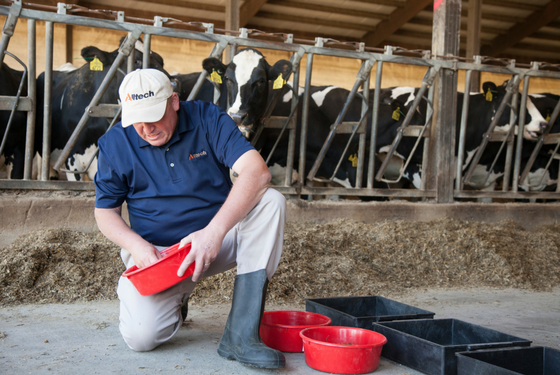 We work with producers across the globe to address the issues most important to them, including feed efficiency, antibiotic-free production, food enrichment and the management of mycotoxins, gut health, protein, enzymes and minerals. Our gut health technologies, for example, are backed by extensive research, including more than 730 trials. As antibiotic regulations tighten globally, we are positioned to provide field-proven solutions for the intestinal integrity and overall well-being of animals. 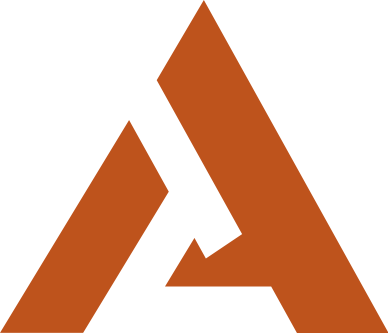 Ask your feed provider how you can take advantage of Alltech technologies in your operation. Finding experienced workers continues to be a challenge for farmers across the world. The Alltech On-farm Support program can provide customized, bilingual workshops for your team, helping you ensure that all employees are following the same protocols and routines, and understand the reasons behind them.